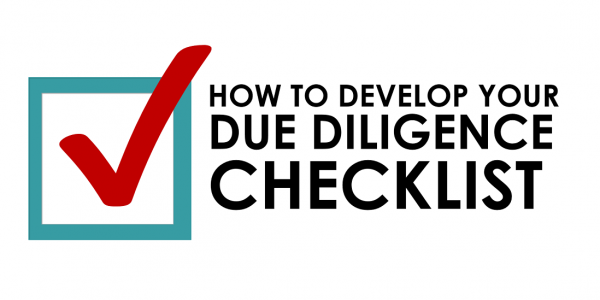 You can increase your chances for successful acquisition by using functional due diligence to evaluate a prospect. This means actively involving leaders of the key functions of your organization: functional leaders from sales and marketing, finance, operations, IT, etc. There are several benefits to involving functional leaders in the due diligence process. Each leader has a different perspective and can provide unique insights to help evaluate an acquisition target. That’s because each functional leader focused on a specific area has a deeper understanding of the day-to-day procedures and may point out unseen risks and opportunities. In addition, involving functional leaders early on in the due diligence process leads to a much smoother integration once the deal is complete. 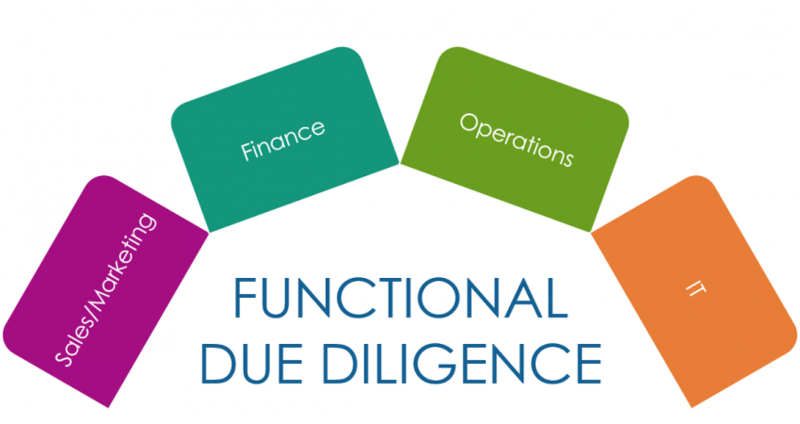 To learn more about functional due diligence, please join my webinar on “A New Look at Due Diligence” on July 24, 2014. 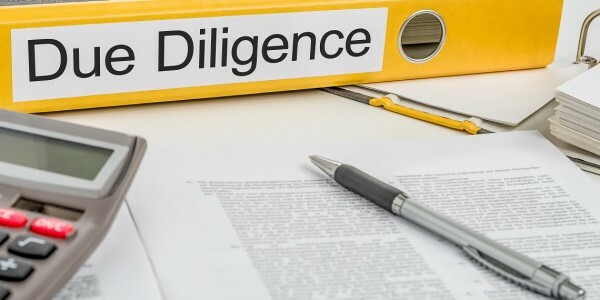 Due diligence is often seen in purely negative terms, as a way to avoid pitfalls or find “hidden skeletons”. In this webinar you will learn how to use due diligence positively, to maximize the opportunity for a successful acquisition. Organize due diligence to maximize efficiency and get the information you need to move the deal forward. Know what items to look for by key functional areas (sales, marketing, HR, IT, etc. ), including financial due diligence. 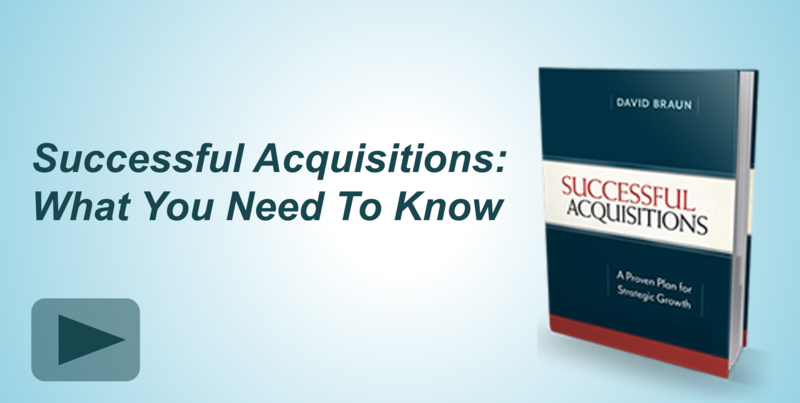 Understand how items uncovered during due diligence can affect deal structure and terms.